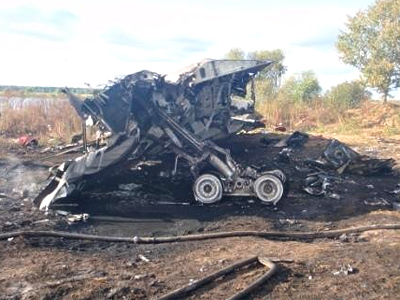 The Yak-42 that crashed near Yaroslavl taking 44 lives last week was in proper mechanical condition and the latest repairs were done to all requirements, the transport prosecution has ruled. 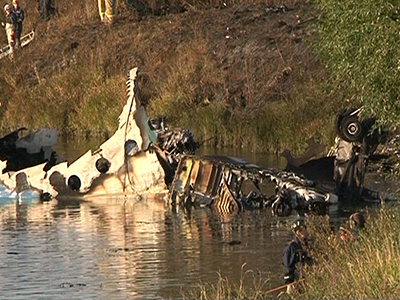 Pilot error is the most likely cause of the tragic crash. The last scheduled service of the plane was in August, during which the right engine was replaced and all other defects were reportedly eliminated. All these repairs were certified and correspond to requirements informed the transport prosecution. The company that provided technical maintenance of the Yakovlev Yak-42 aircraft was inspected by experts from the Russian transport prosecution. An investigation by the Interstate Aviation Committee also failed to find any irregularities in the aircraft’s condition and operation prior to the crash, a spokesperson for the regulator said on Monday. “The preliminary analysis showed that the lifting weight was within the norm; the pre-start check of control channels by the crew revealed no errors…Flight recorders so far revealed no signs of commands which would indicate sudden failures,” the committee said. As earlier investigation ruled out the possibility that low-quality fuel could have been a cause of the tragedy. Technical problems and pilot error were the likely reasons behind the Yakovlev Yak-42 plane crash. While the technical problem theory appears less possible on Monday, the most likely cause of the tragedy remains pilot error. 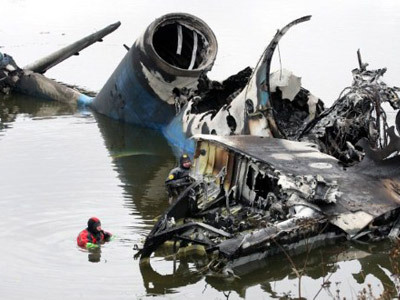 “Pilots may not have accelerated enough and forced the engines too late. When the plane hit the homing beacon mast, there was no chance to bring the machine under control,” a source in law enforcement told Interfax new agency on Monday. “This version is seen as the most likely,” he added. Though no official comments have been released so far concerning this scenario. The examination of the flight recorders is expected in the coming days after the tape has dried. The “black boxes” contain the recording of the tragic flight, confirmed in the Interstate Aviation Committee. After one of the two survivors of the last Wednesday crash died in hospital from severe injuries on Monday, flight crew member Aleksandr Sizov remains the only witness. His condition is listed as serious but stable. He has been moved to the main ward. The investigation will have a chance to obtain evidence from Sizov only after he recovers sufficiently to be able to talk. This may become crucial information for the experts investigating the plane crash.